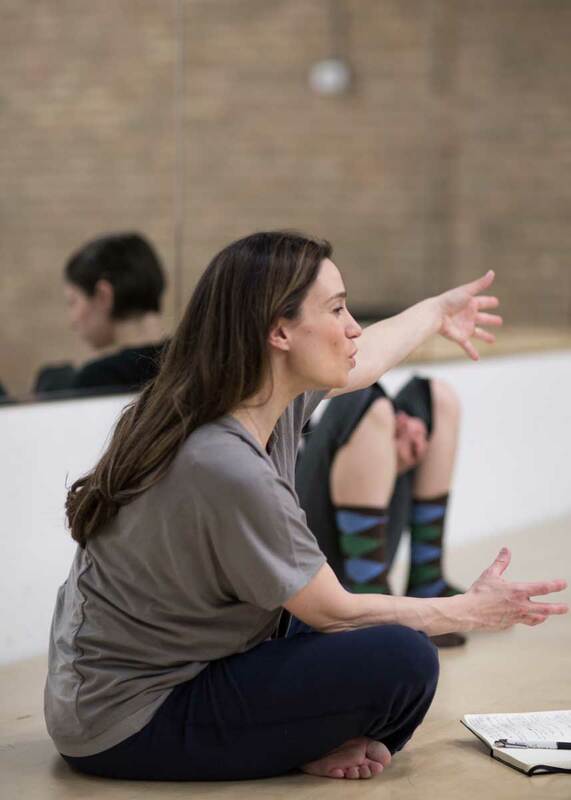 dropshift Artistic Director, Andrea Cerniglia, has been a part of residency work within classrooms ranging from early elementary education through the college level since 2004. Kinesthetic practice and the use of movement to expand and access curriculum enables each student to identify their own unique artistry and celebrates the value of creation. dropshift’s creative practice can be applied to content within the classroom to create dynamic, interactive, and innovative workshops. These workshops and master classes are designed with the specific needs of the classroom in mind; drawing from over 10 years of experience in the field. In addition, Cerniglia holds her Graduate Certificate in Laban Movement Analysis from Columbia College Chicago. This framework for movement analysis and observation is rich with applications which Cerniglia applies to dropshift’s artistic and pedagogical practice. The company can provide a variety of Laban and Bartenieff based workshops in addition to the ability to develop a customizable arts integrated curriculum. These workshops are appropriate for a variety of movement ability and can be adapted based on the participants! Move ME, Dance ME: Build your little mover’s strength and confidence with our abstract movement workshops. Designed for all ages and tailored to your group’s needs. We combine movement, theater, and dynamic team building exercises to get the group energized and excited to find the mover inside!